Help us continue to reach our goal of $3,000 towards Wade’s Army, a nonprofit 501(c)3 leading the charge against the pediatric cancer, neuroblastoma. 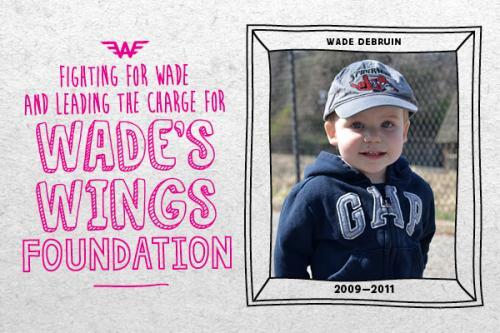 This charity Celebrates the courageous life of Wade DeBruin, ( Sept. 22, 2009-Nov. 12, 2011), we are rallying troops to continue his fight against this disease. 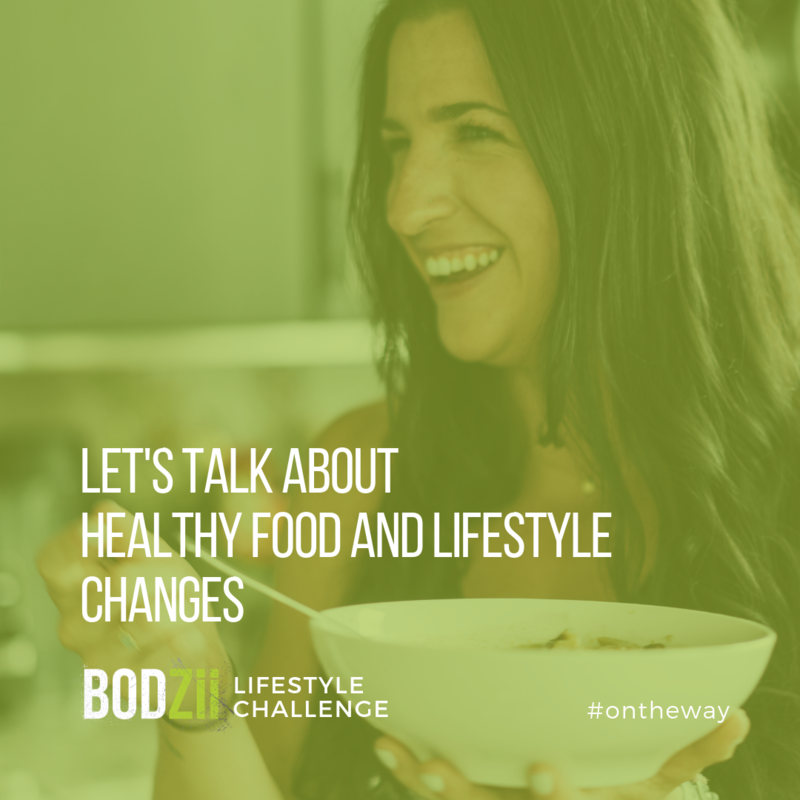 Click the link below to donate. No Comments to "Friday 11/09/18"